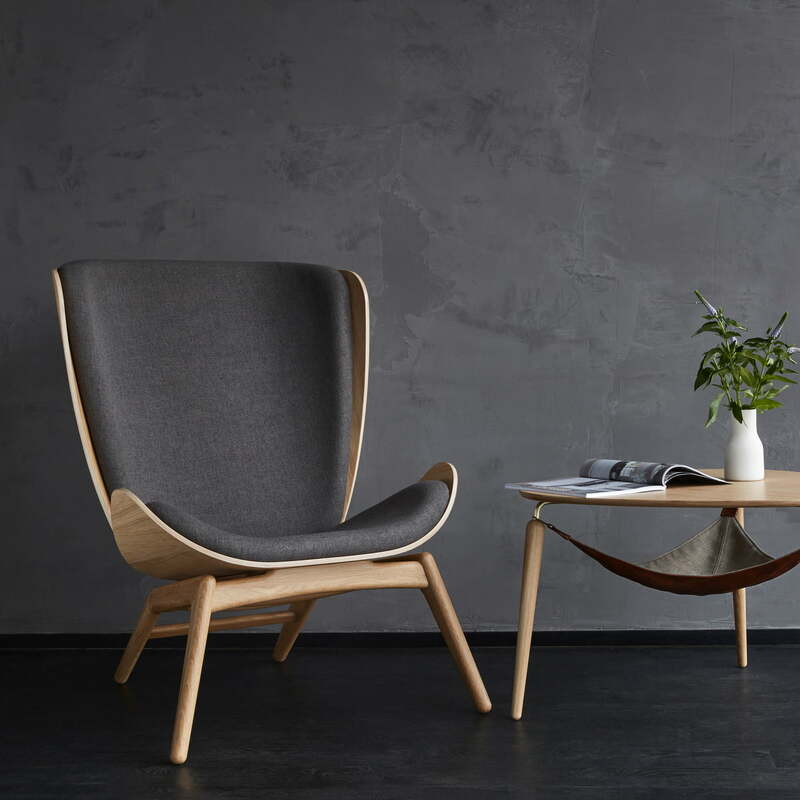 The Reader from Umage was designed by Tor Hadsund as a place of relaxation and tranquillity. 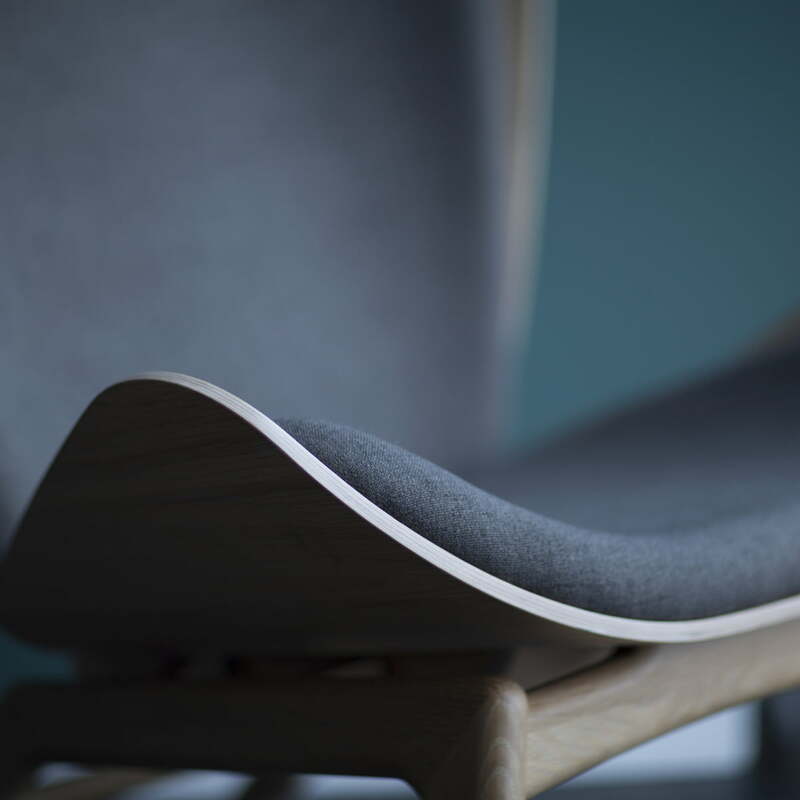 The specially curved seat shell of the armchair was inspired by traditional Danish craftsmanship and helps to reduce surrounding noise. 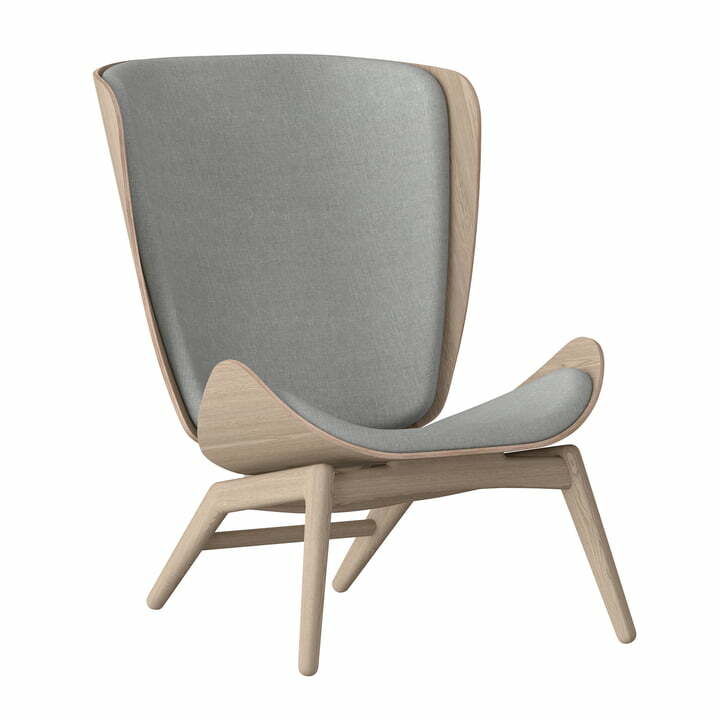 Thanks to its elegant shape and rich, organic curves, the Reader is a piece of design that invites you to enjoy a good book or a stimulating conversation. 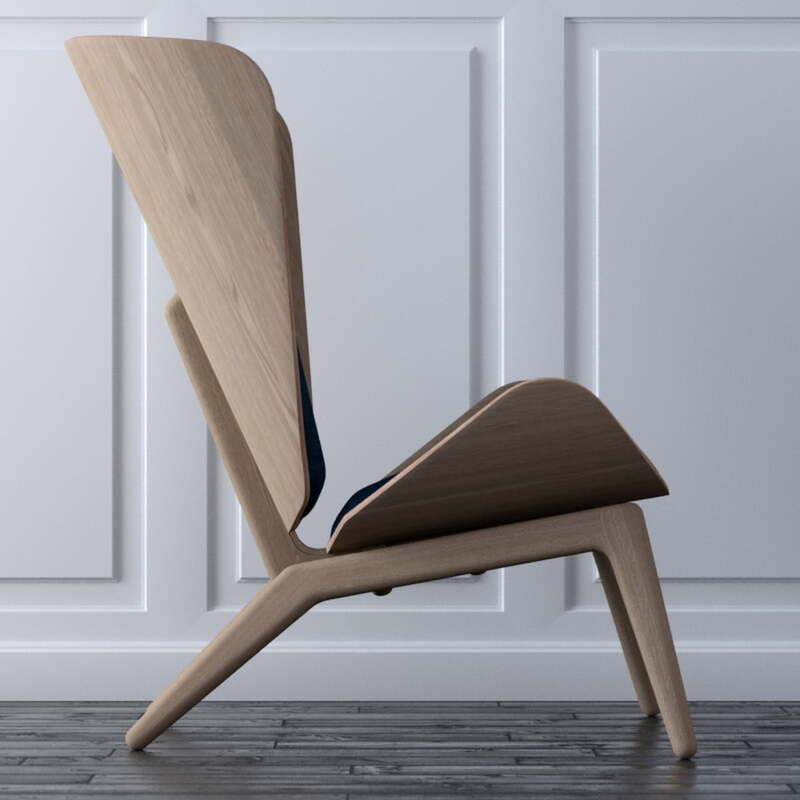 Functional and robust - the angle between the seat and the backrest of the Reader was intended to provide maximum comfort. 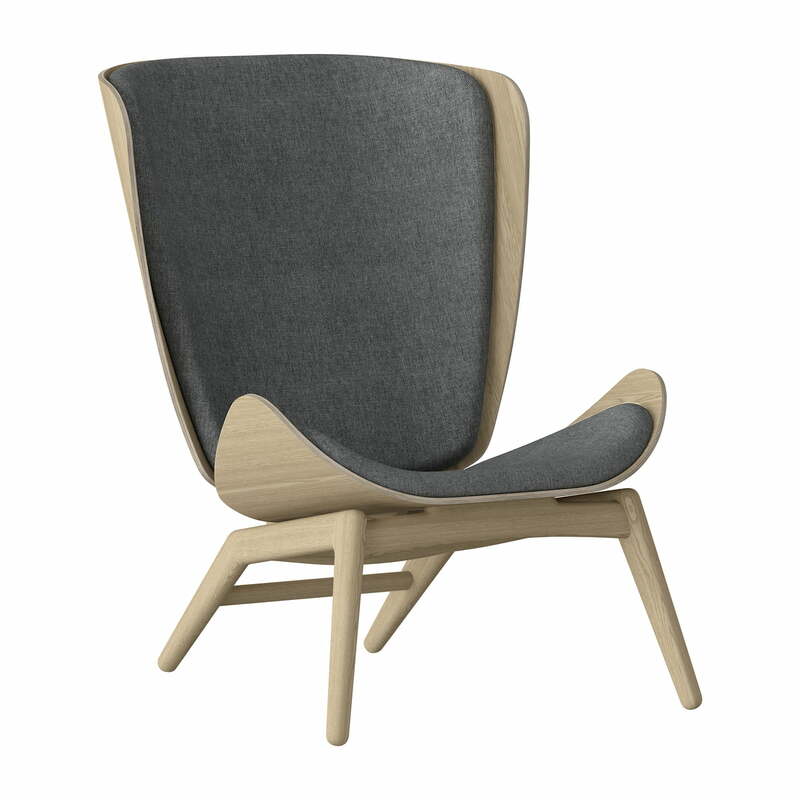 The spacious seat of the armchair offers plenty of space to get comfortable in different positions. 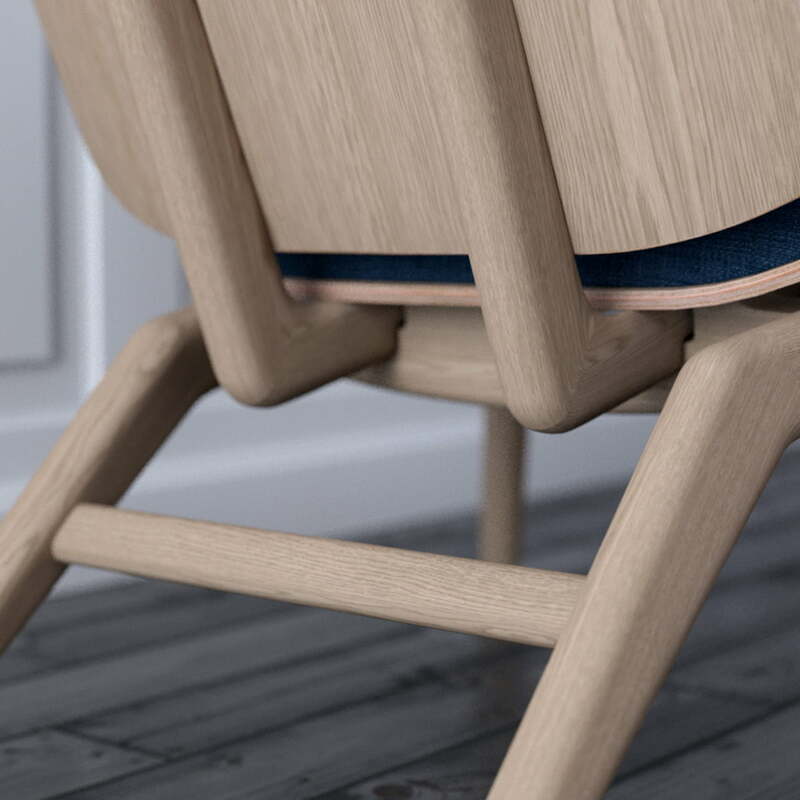 The solid oak frame gives the chair a warm, natural character. For additional comfort, the soft padding is covered with upholstery available in various fabrics and colours. The Reader can be used in the corner of a living room as well as part of a larger group of seat in front of the TV.